Those of you who wish to be properly prepared for Absolver‘s release on August 29, whether you plan to do combat on PS4 or PC, should take note of the lessons taught in the multiplayer trailer embedded below. Learn how the online player versus player system works, how to work your way up the progression ladder, and all about character customization. The core of Absolver’s gameplay is its deep fighting mechanics and online combat. 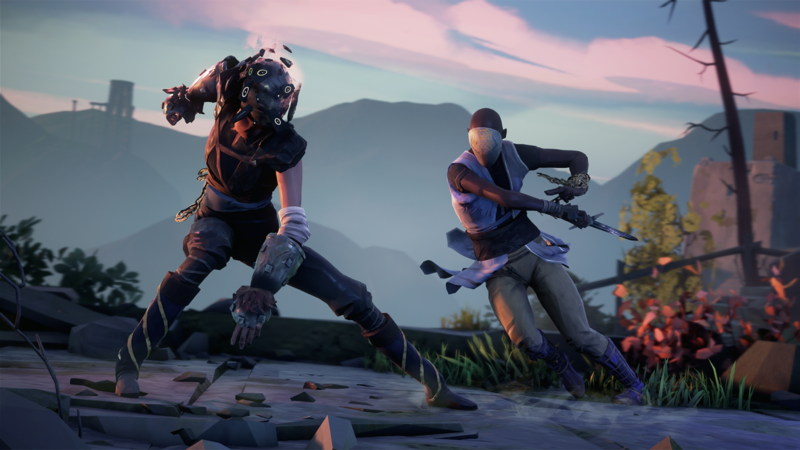 Prospects will enter the plains of Adal alone and encounter both AI-controlled opponents and live players through Absolver’s shared online experience structure. Players will roam the world as their own independent ‘server’ as the game seamlessly introduces other Prospects into their game experience. Once players encounter one another they will have a choice to engage in friendly sparring, more aggressive PvP combat, or cooperative PvE play with up to three players at once. Through online cooperative play each Prospect will be able to learn new moves from one another, progress on their path to Absolution, and gain experience points that can be spent on one of six attributes to improve their skills. Absolver also features unique fighting school mechanic where more advanced players can create their own school of combat that other players may join. 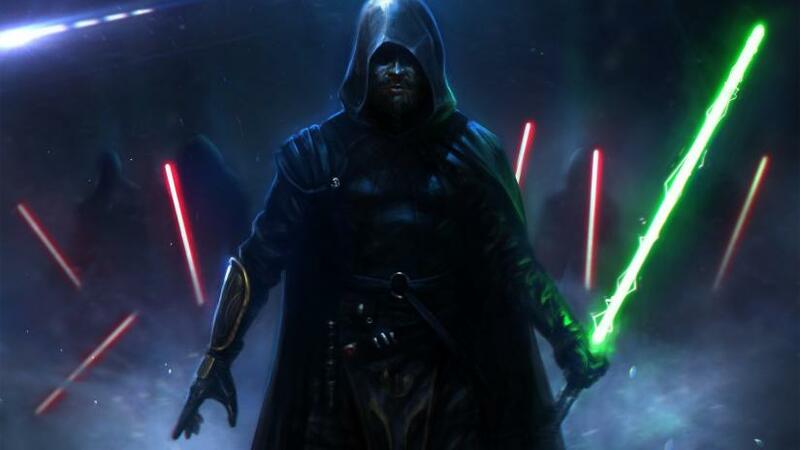 The school creator effectively becomes a mentor to these students and this relationship allows for the mentor’s students to use their Combat Deck and the more robust catalog of more advanced moves that comes with it. Developer Sloclap has also announced the first bit of post-release content: a three versus three mode, ranked matches, and a spectator mode to watch the action and jump in when it’s your turn to battle. 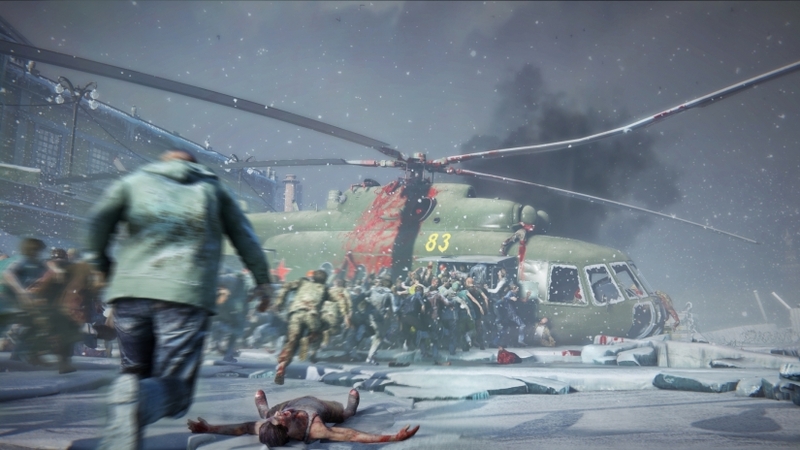 Additional content, including new gameplay modes, new features, and new moves to expand players’ customizable Combat Deck, will come to the game over the next six months. Fancy a go at Absolver‘s online play? I’m definitely liking the look of it!